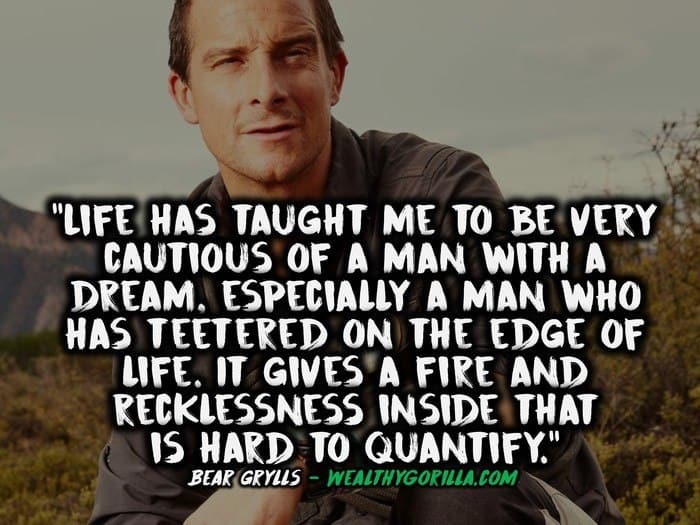 Bear Grylls is most commonly known for doing the things most people spend their life not ever having to do. And what’s better still, it’s all recorded and watchable on TV. 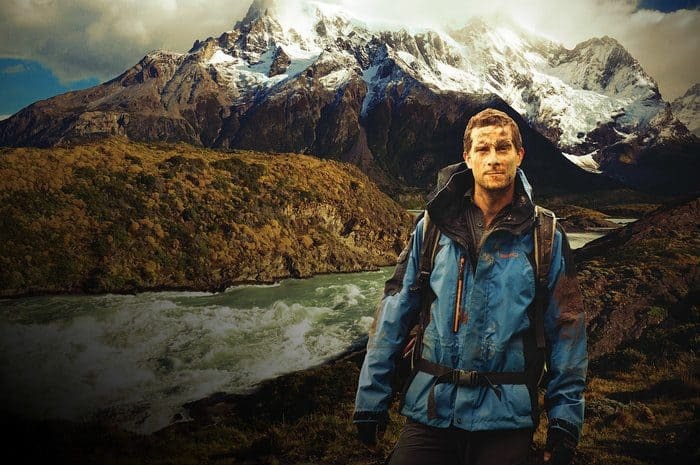 Former military man Grylls stars on TV, putting himself into very dangerous scenarios in the wild, and showing you how to learn the skills you need to survive. 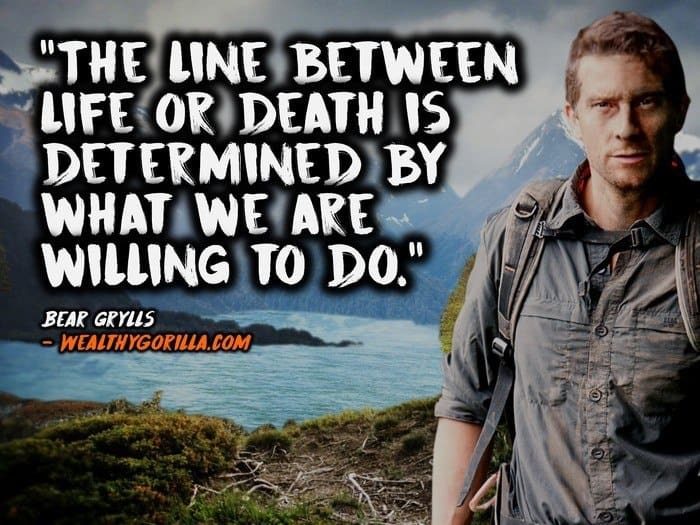 Situations like being deep in the jungle, or the desert, and knowing how to survive without food, water or shelter. 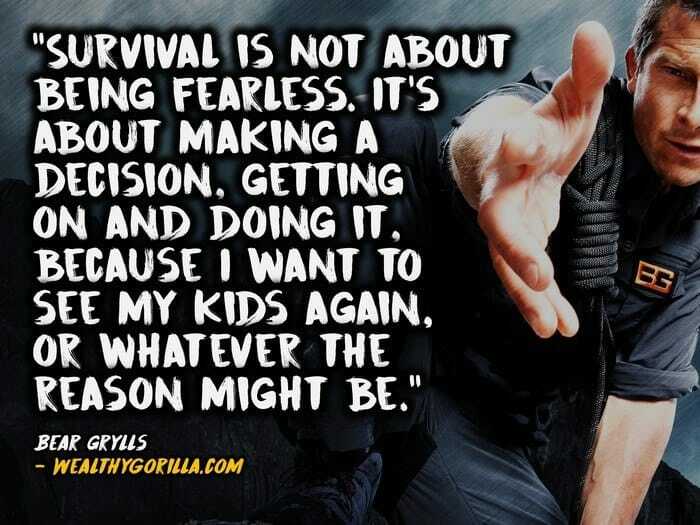 Which are your favorite Bear Grylls quotes? Leave a comment below.